Singapore’s education system may produce students who lead in reading, mathematics, and science, but they receive failing grades when it comes to innovation. In order to remedy this Singapore’s Ministry of Education implemented the “Teach Less, Learn More” policy in 2006 to alleviate some academic pressure and produce more well-rounded students. While Singapore’s education policy is making some progress, its effect is limited by parents and teachers who insist on rote learning and high test scores. The Asian financial crisis of the late 1990s was evidence that Singapore’s strict pedagogical model was not preparing their youth for the reality of the 21st globalization and knowledge economies. 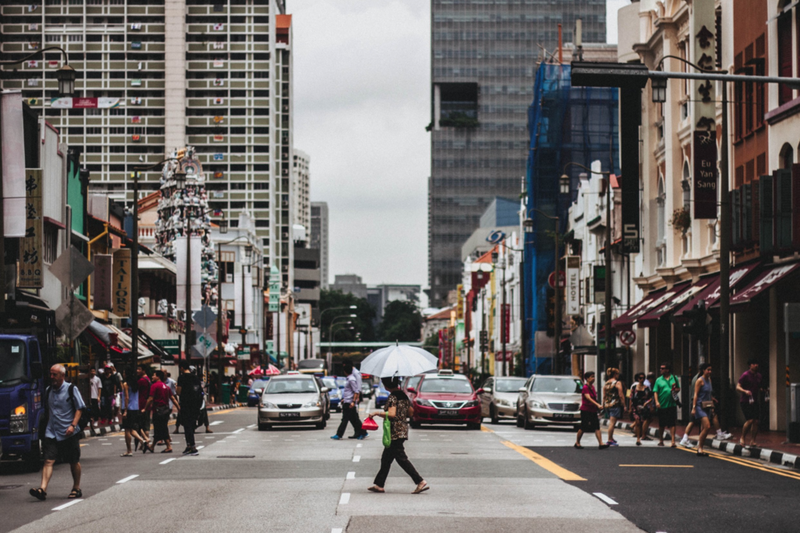 Singapore was producing students who were textbook smart but unable to apply their knowledge in the strategic and creative ways demanded by Western post-secondary institutions. In order to allow more flexible and innovative education the “Teach Less, Learn More” policy has reduced course content in most classes by 10-20%. However, as examinations continue to be the primary model of student assessment many teachers continue to rely on rote instruction and limit the number of classroom activities and projects. The academic pressure parents put on their children to succeed in schools and gain admittance to prestigious post-secondary institutions has also not lessened. While class content may have been reduced many students continue to be enrolled in extracurricular tuition and enrichment programs. Despite the slow acclimation period, Singapore’s Ministry of Education notes that the “Teach Less, Learn More” policy shown signs of success amongst both students and teachers. Studies from the Ministry indicate that students are more confident in speaking up and engaging in class discussion and instructors are showing increased levels of professionalism and innovation in the classroom. The “Teach Less, Learn More” policy may produce students who lead in standardized tests as well as innovation. However, Singapore has a deeply entrenched culture of academic excellence and visible change in education policies will require more than a decade to take effect. Why don't students collect grades?